Includes manicure, pedicure and a 1/2 hour option for massage or waxing. 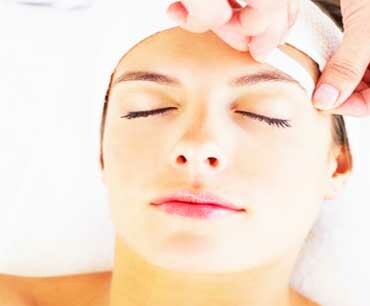 We employ deep-pore and deep-tissue cleansing to rid the skin of excess oils and stimulate circulation. Formulated specifically for the skin on your back, which is much thicker than the delicate skin on your face. A body polish is a spa treatment that leaves your skin silky smooth. Vitamin C has a range of benefits that include repair and protection from free radical damage and desease. Assists the body in cleansing, improves the immune system and opens the pores to detoxify. 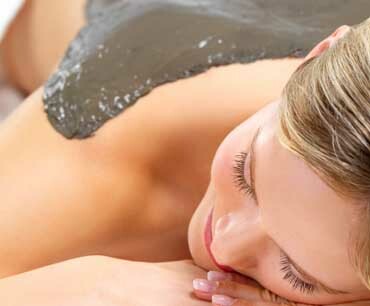 Full body seaweed mask for circulatory stimulation, elmination of toxins, and a sense of well-being. Bring a sense of warmth and calm to mind and body with the tension relieving properties of Lavender. Sun damage to skin there are a variety of treatments we recommend to greatly reduce these visible signs. 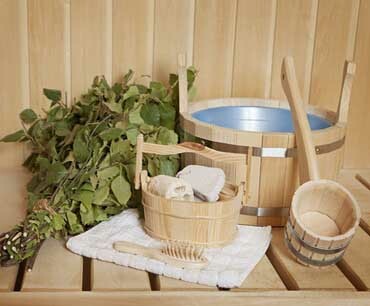 Lets the mind unwind with a combination of long gliding, and slow kneading massage strokes. The goal is to calm, comfort, and revitalize. Relaxation Massage reduces stress, decreases tension, improves circulation, and creates body awareness.